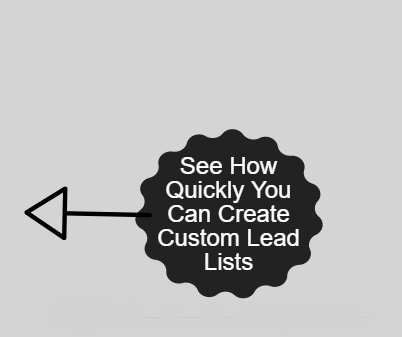 Want a list of targeted telemarketing leads? Thousands of businesses already trust our top-of-the-line data portal for all their phone lead lists. With thousands of demographic filters, a simple system, and outrageously low bulk pricing — Our clients have improved their phone lead creation capabilities and dramatically reduced their cost per lead, all while maintaining or boosting overall conversions! What is our data portal exactly? In short, It’s a complete turn-key solution for creating telemarketing lists. Within minutes of signing up you get access to MILLIONS of regularly updated and filtered records. You select your own target demographic, and our portal creates a custom phone list for you. Don’t just take our word for it, Get your free quote, and start to use on our data portal today. Fill out the form on the right to get access to our data portal. Files export into convenient excel format. Chief Marketing Officer, N2itive Solutions Inc.